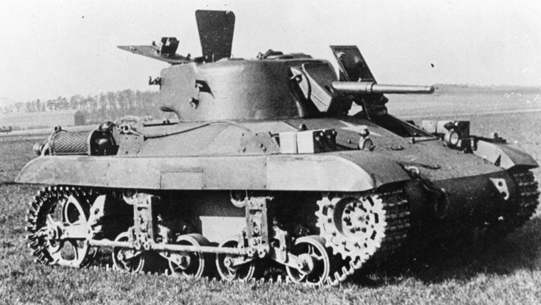 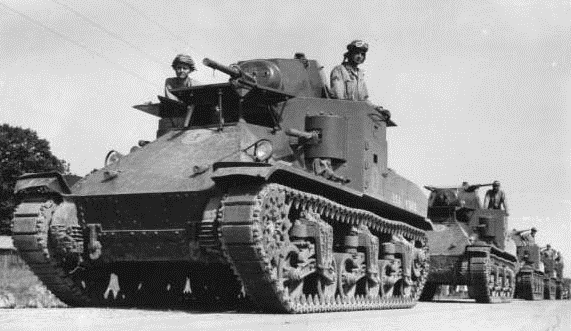 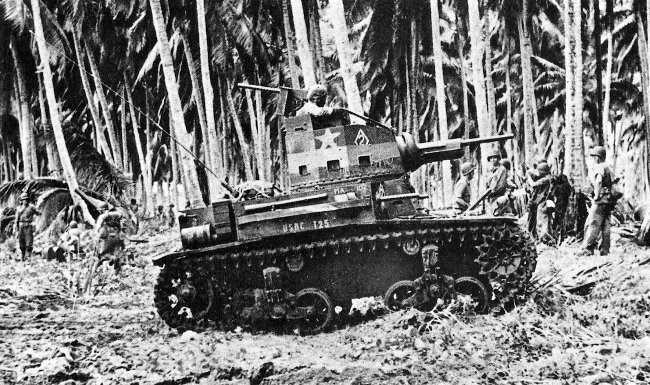 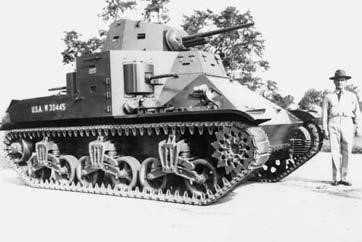 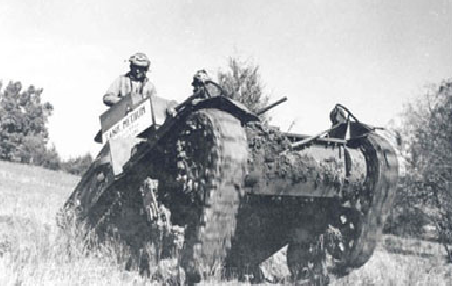 The US army equipped its reconnaissance units with M3 light tank and later with the improved M5. 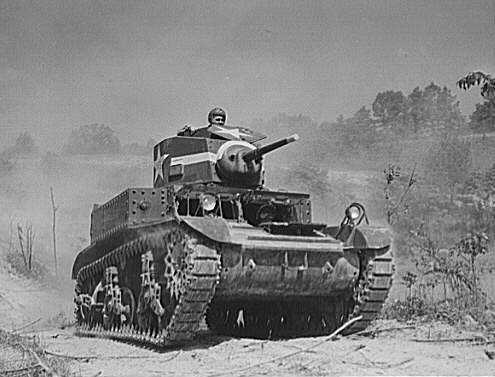 The excellent M24 light American tank first made an appearance in late 1944 and served through 1945 and the Korean conflict, its chassis formed the basis on a number of other vehicles. 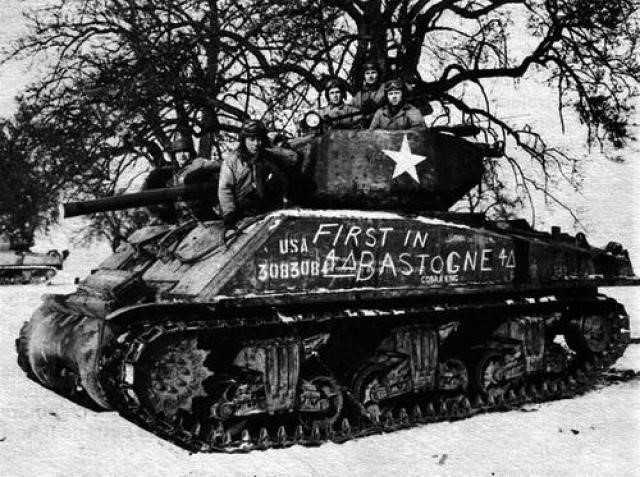 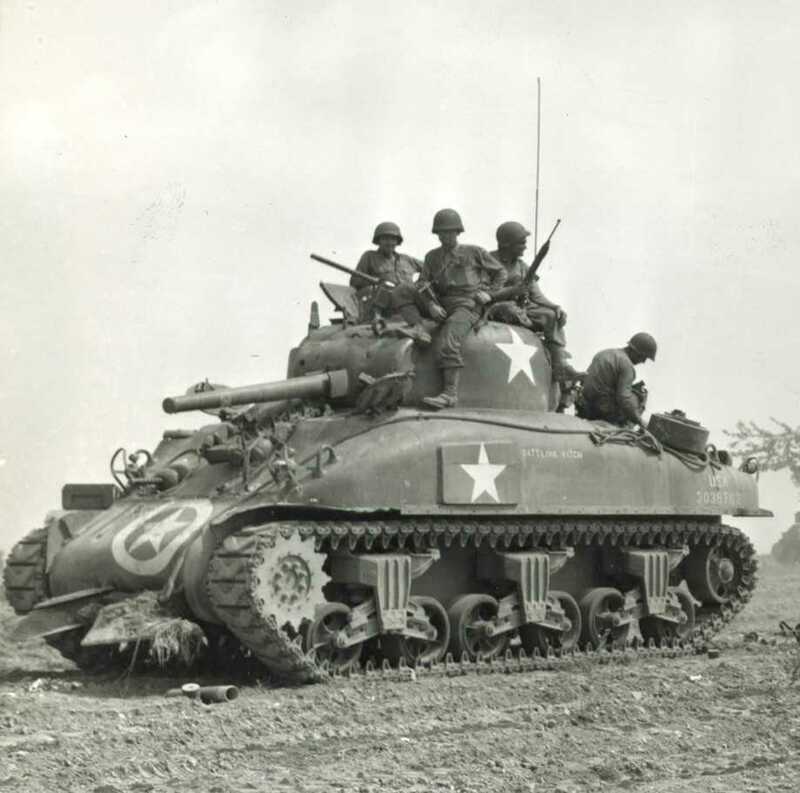 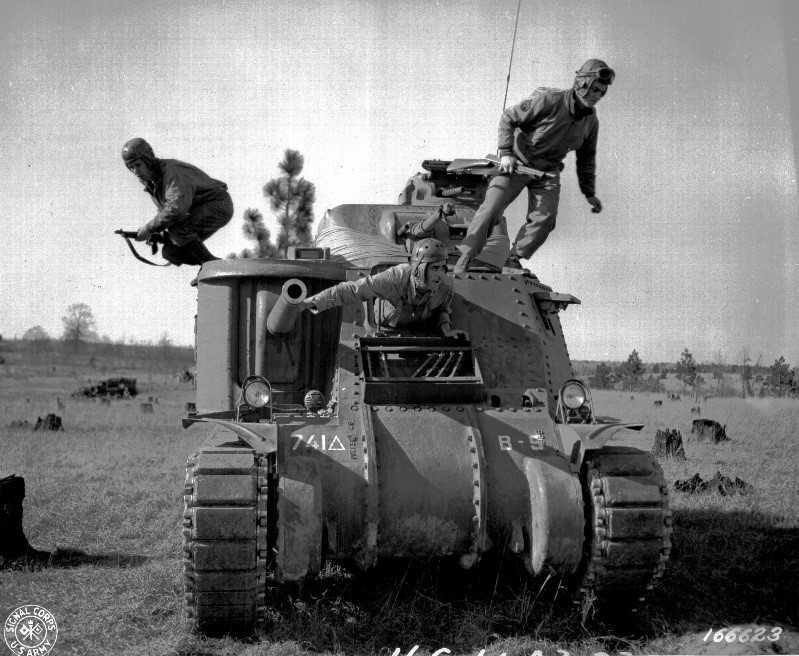 The first US medium tanks to be standardised were the M2 and M2A1 and these were only used for training but formed the basis for the next two mediums in the shape of the M3 and M4, the M4 in particular turned out to be one of the most important American tanks of the Second World War. 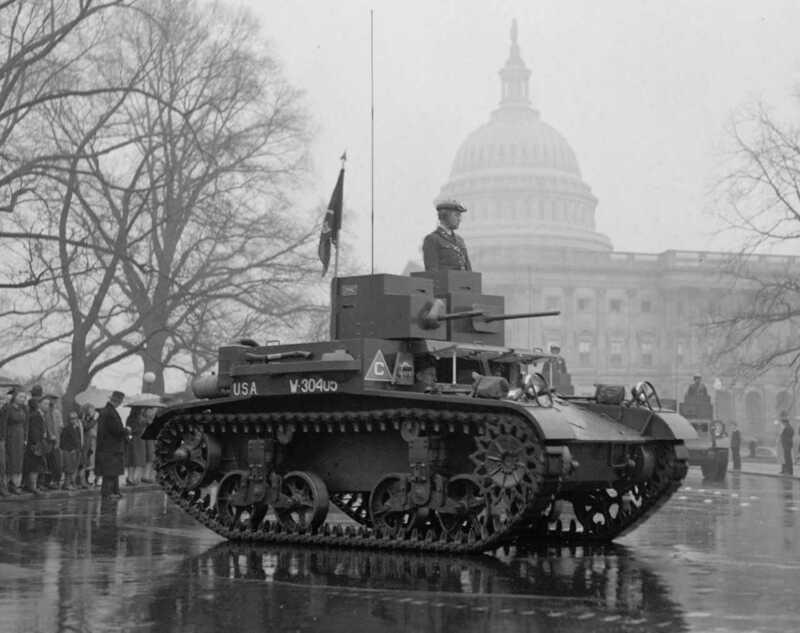 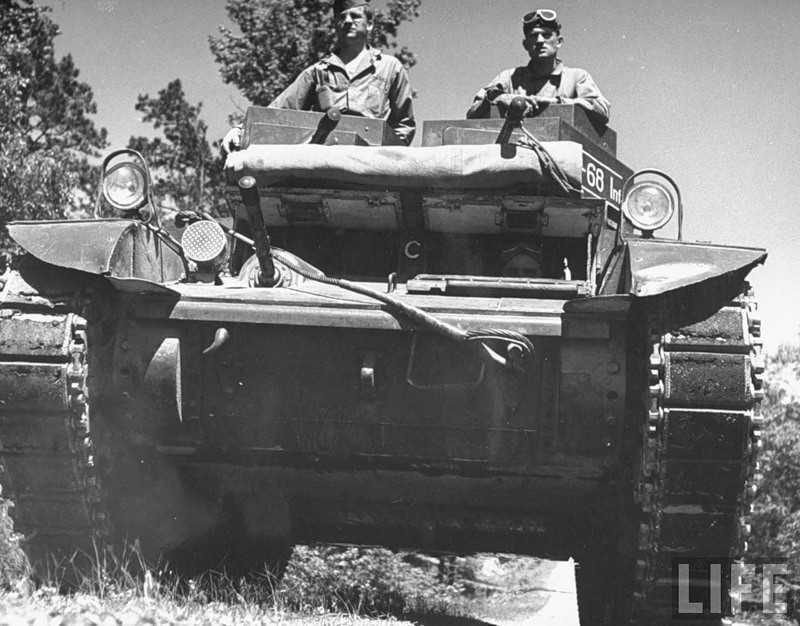 In 1942 the US army decided on a new line of vehicles which were heavier and better armed then the M4, this came to a head in 1944 with the T26 series which was finally developed into the M26. 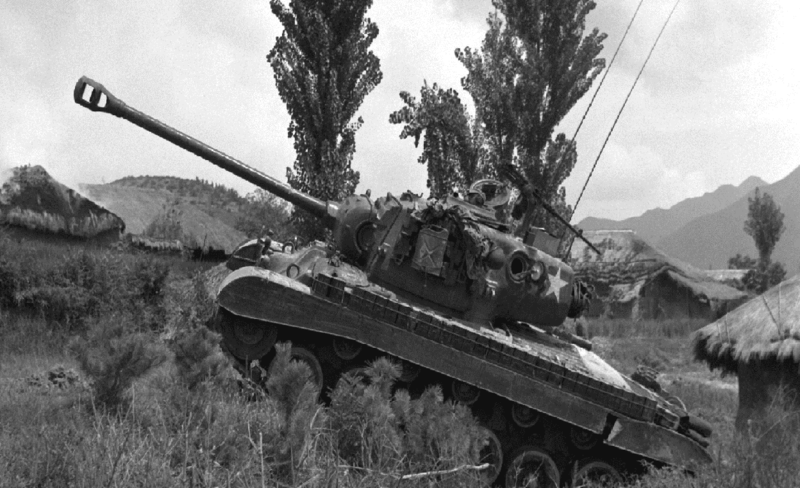 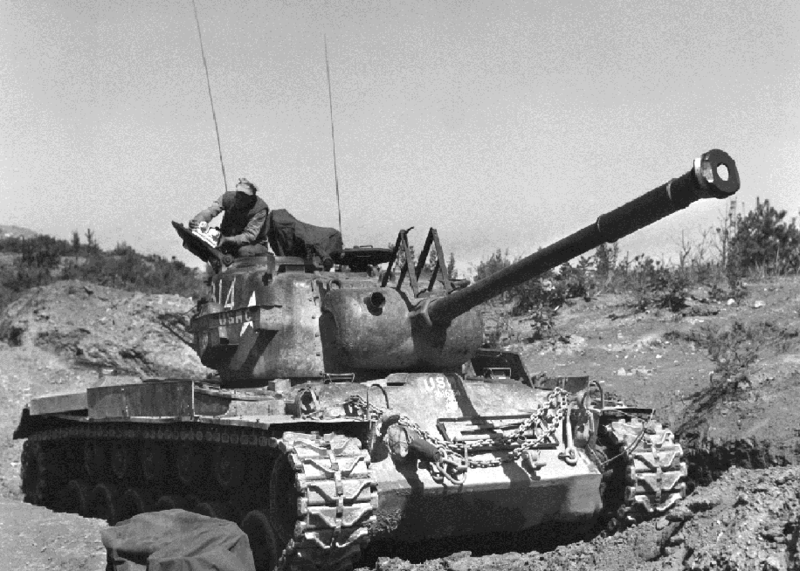 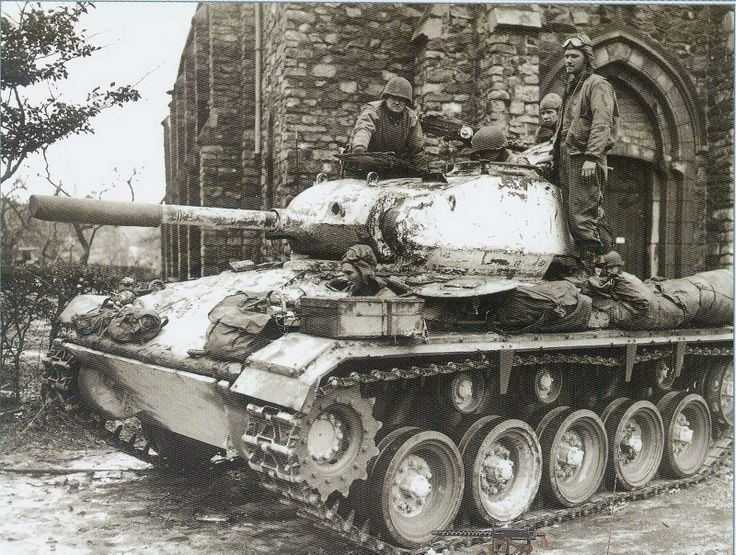 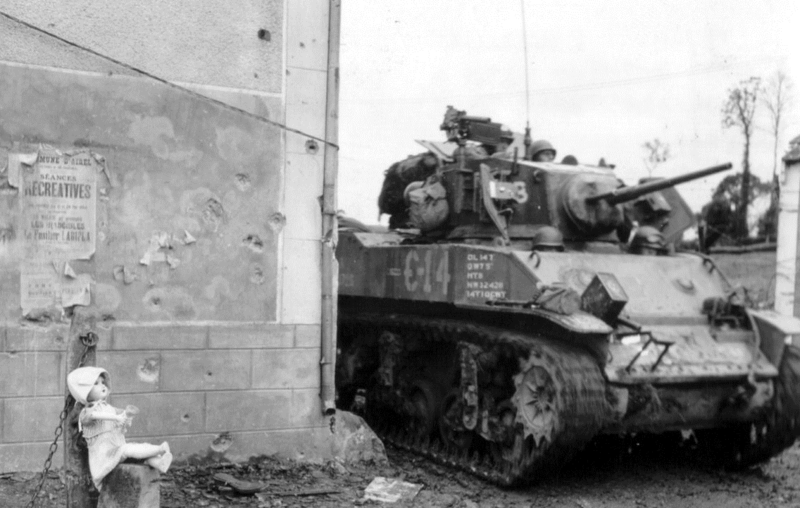 The M26 tank saw only limited action in 1945 but served right through Korea.